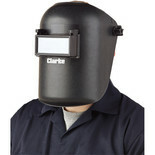 This Arc Activated Grinding/Welding Headshield provides a clear view when not welding but instantly changes to required shade or filter when the arc is struck. 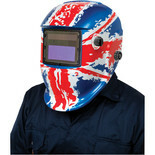 Suitable for Arc, MIG and TIG welding. 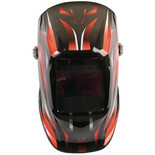 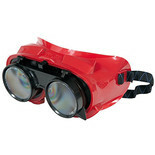 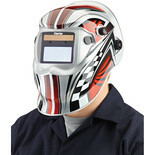 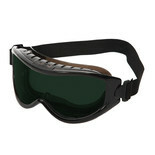 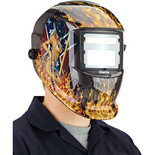 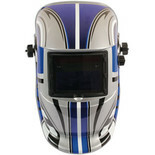 This welding headshield features a fixed shade and provides a tough hard wearing design. 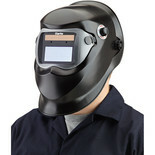 Suitable for ARC and MIG welding. 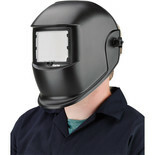 This welding headshield features a fixed shade and provides a tough hard wearing design. 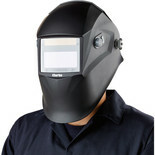 Suitable for MIG and TIG welding.